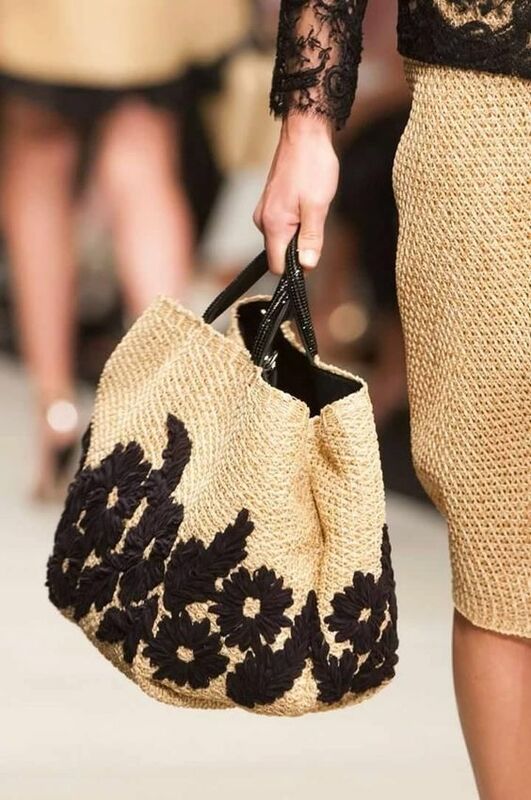 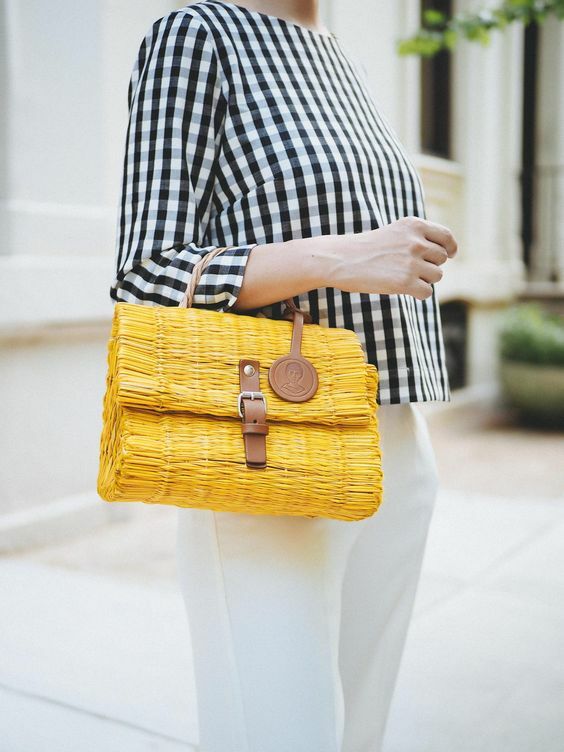 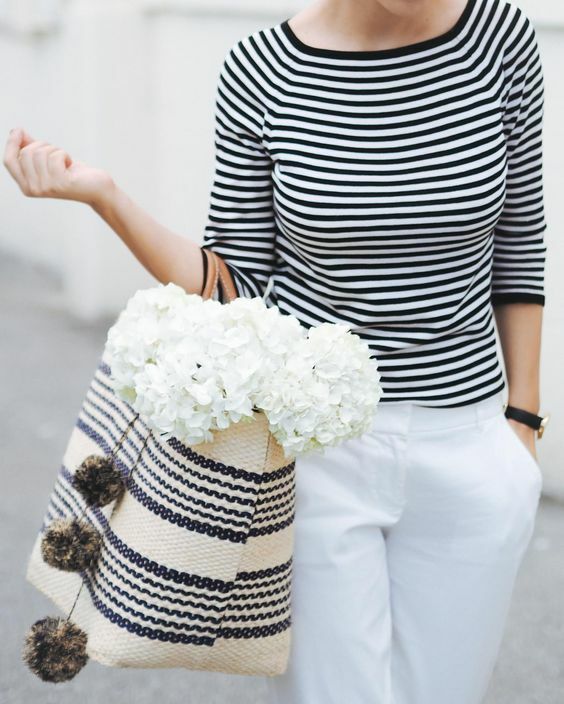 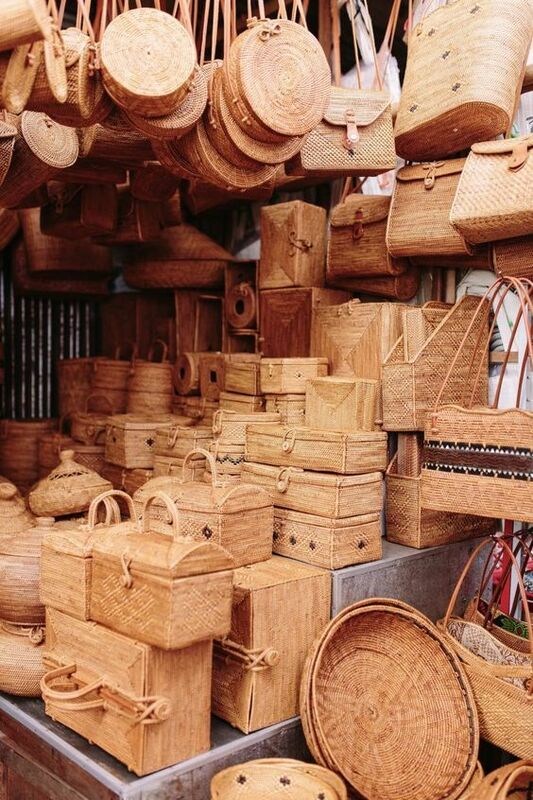 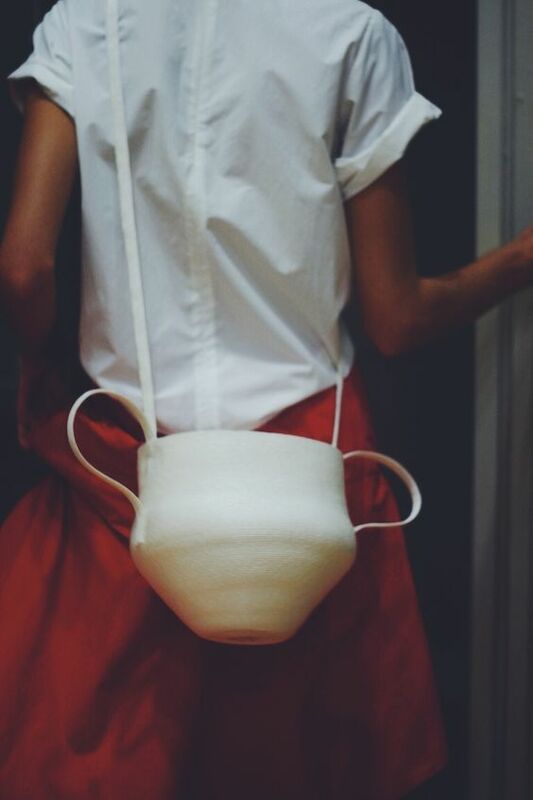 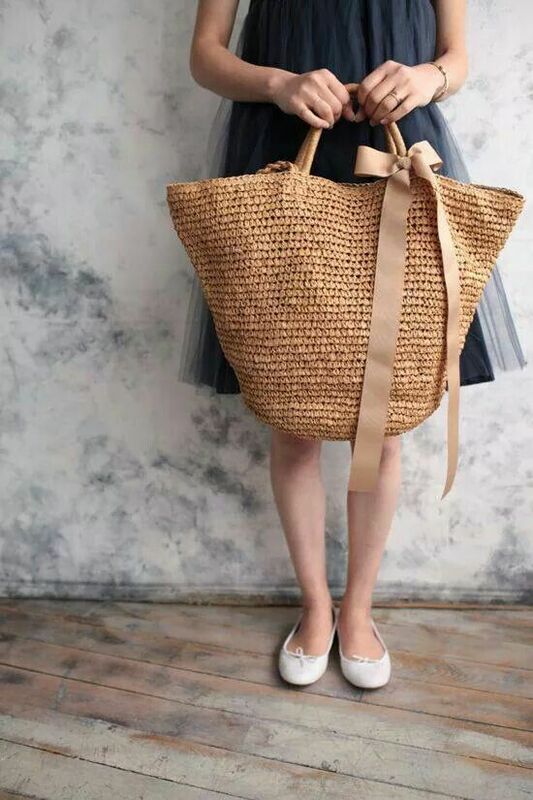 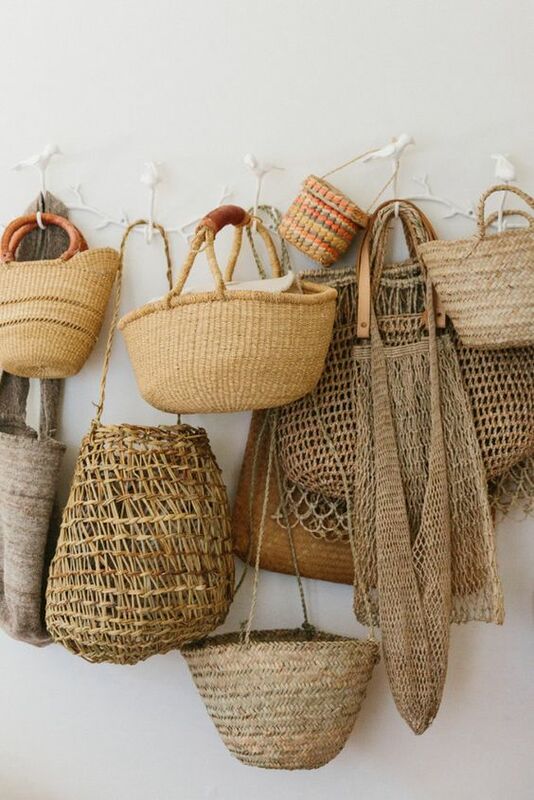 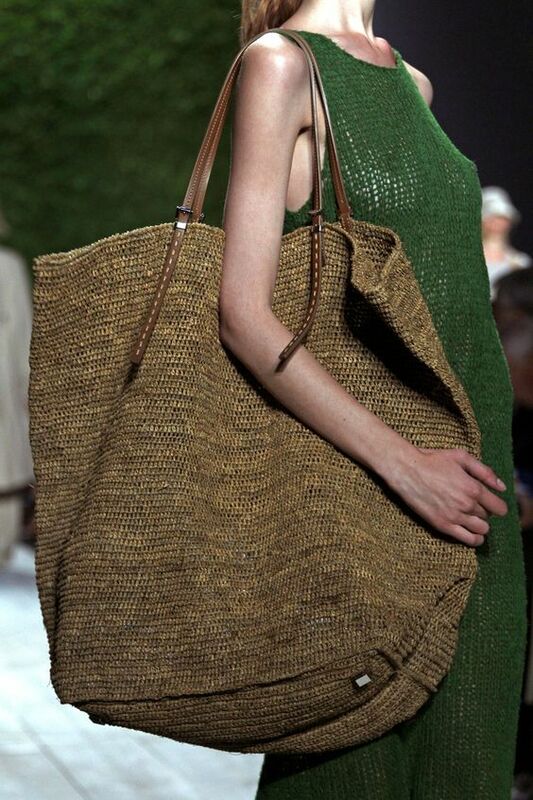 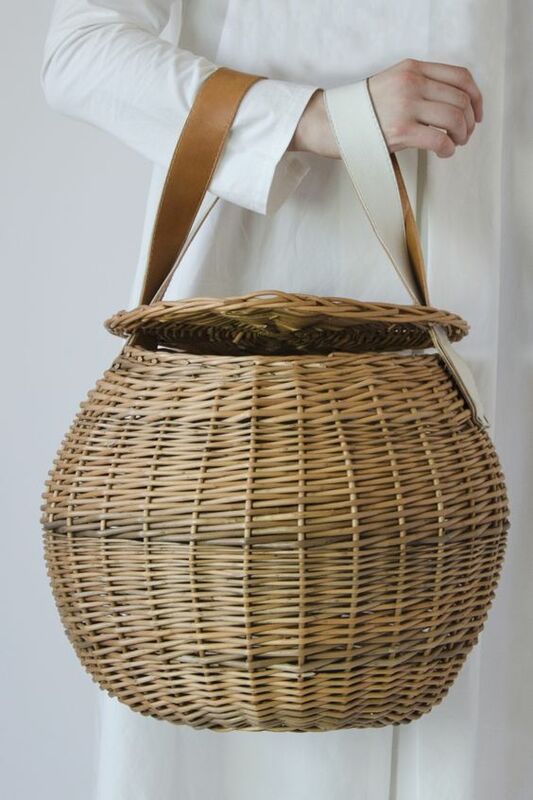 Every Summer we have this conversation: " What are the best straw basket bags and where to find them". 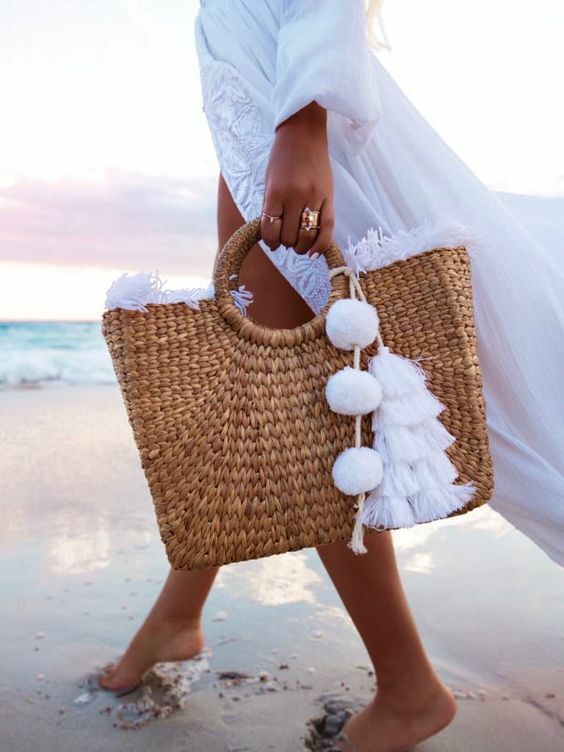 Once again I created a list with all my current favorites, some are very affordable, some are more expensive - for all budgets and tastes. 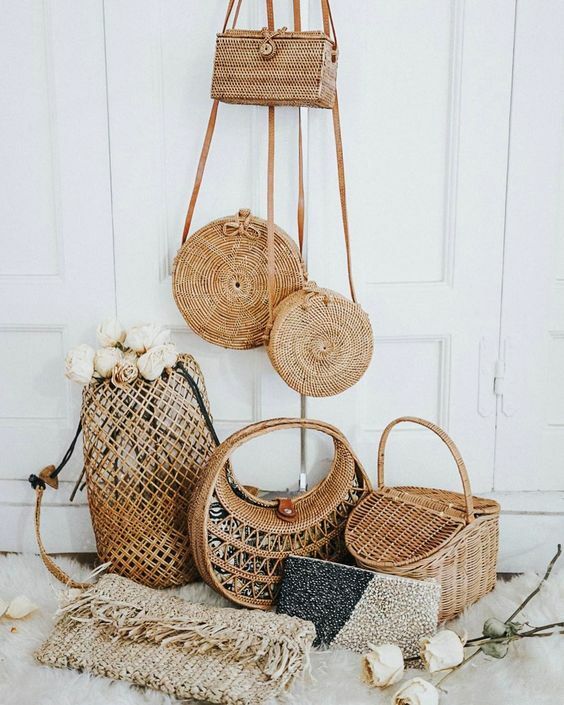 ... and some inspiration from over the internet!